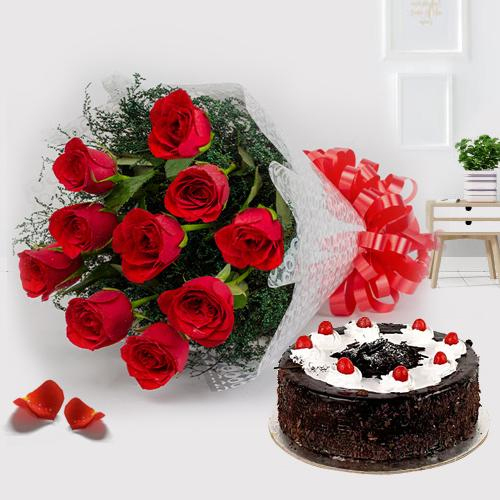 Spread the aroma of happiness with gorgeous Flower for family and friends as you Send Flowers to Mysore online on occasions like Birthday, Anniversary, Christmas etc. 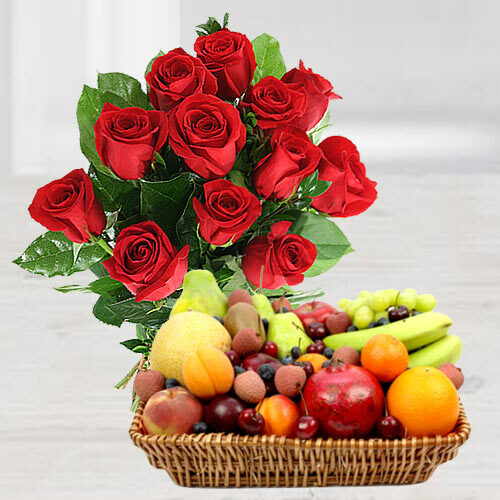 Mixed Roses Bouquet, Lilies in Basket or Floral Arrangement of Orchids, Gerberas, Gladioli etc are readily available at best price by Local Florists of Mysore. 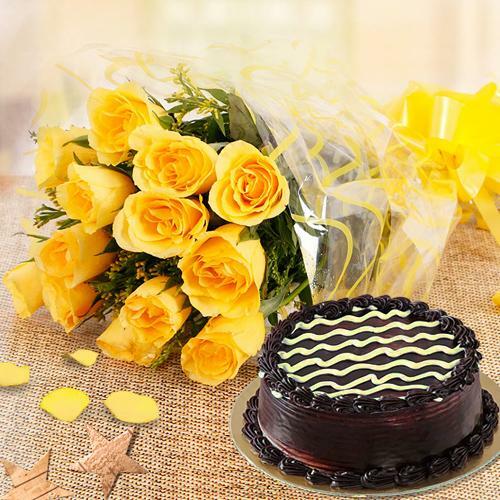 Cake remain best gifting option for Birthdays, Anniversary for years and will continue to remain so far as we Send Cakes to Mysore, Online and delight the taste buds of your beloved with irresistible Cakes like Chocolate Cake, Pineapple Cake, Vanilla Cake etc at Low Cost. 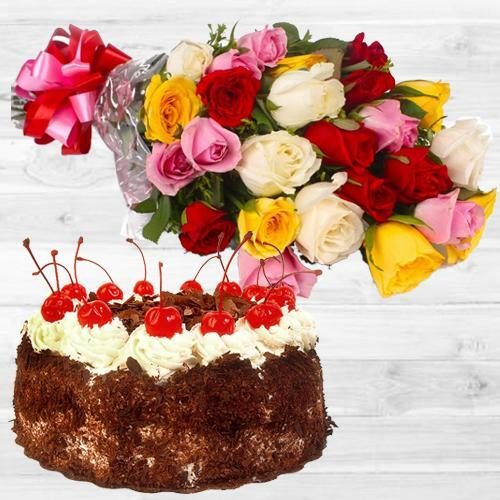 Place order now and get Free Same-day Delivery and Midnight Delivery of Fresh Cakes all across Mysore. 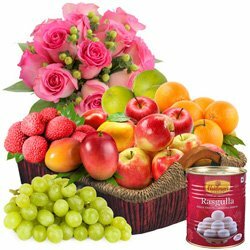 Reciprocate love on Birthdays or Anniversary as you Send Combo Gifts to Mysore, Online from our amazing collection of Combo Gifts covering Floral Bouquet with Chocolates Hamper, Personalized Gifts with Dry Fruits Tray or delectable Cake N Colourful Balloons Bouquet etc at reasonable rates that will truly surprise the recipient. 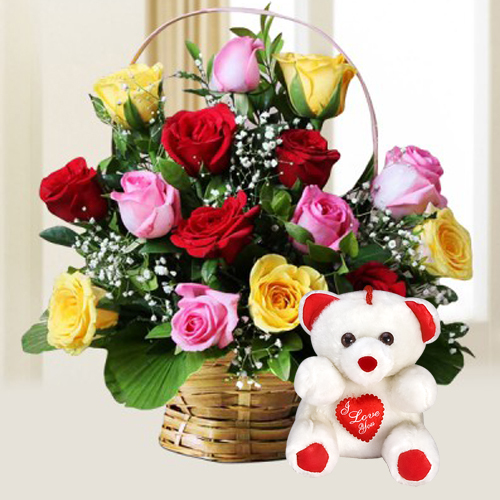 Hurry up and place your Order Online to get Same Day Delivery and express timeless n eternal love for loved ones on-time. 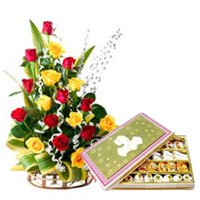 Relationship with family and friends is of great importance and you cannot ignore to wish them on their Birthdays. 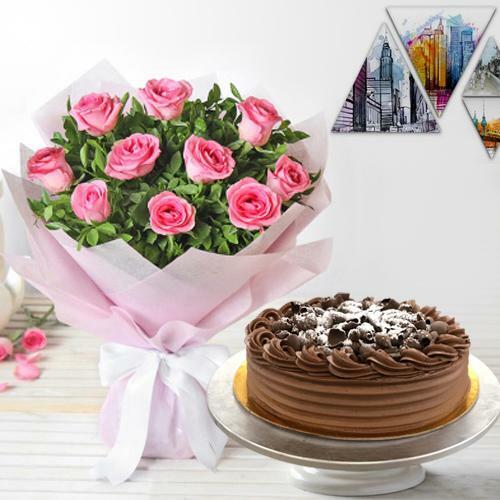 Do so by Sending Birthday Gifts to Mysore online as our B�day Gifts include Flowers Basket, Fresh Baked Cakes, Chocolates, Personalized Gifts and Greetings Card etc at affordable rates. 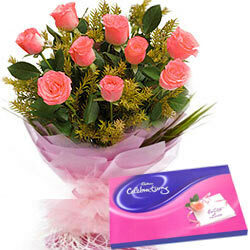 Free Same Day Delivery is also possible. Globalization has made the world a small village it has made all the distances smaller than ever before. 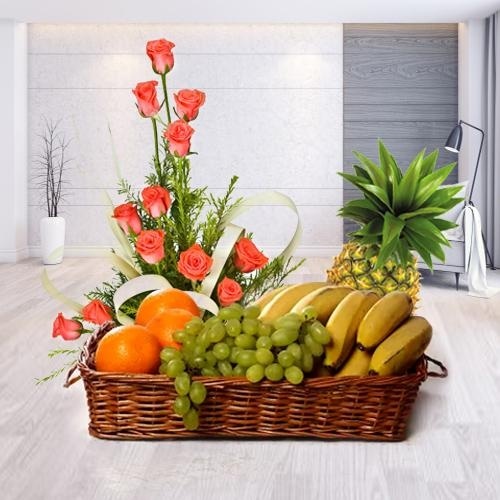 The new age �e-commerce� technology has made it possible for you to send a special Gift to your loved one in any corner of the world. 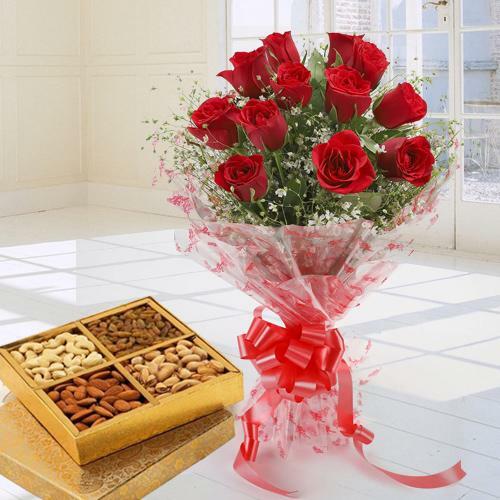 Mesmerize your dear ones with Bouquet of Beautiful Assorted Brightly Hued Gerberas, Bouquet of Charming Lilies, Beautiful Bouquet of 30 Bright Pink Roses, Lovely Charming Red Roses combined with mouth-watering Kaju Katli, Bouquet of Beautiful Blushing Peach or Pink Roses, 15 appealing Red Roses in a Basket, Dozen of radiant Roses with a Vase, Charming Assorted Roses with Delicious Kaju Barfi Delight, Beautiful Fresh Seasonal Flower and delectable Kaju Barfi, Bouquet of spectacular Red Roses, Admirable Red Roses with adorable Black Forest Cake, Bouquet of Pink beautiful Roses, Dozen of incandescent Roses with nutritious Fruits Basket and make them crave for more. 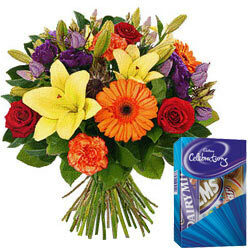 Now sending the freshest of Flowers to any corner of this Country is possible. 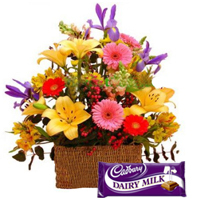 You can simply log in to any of the gifting websites online and choose the most suitable option to send Flower to Mysore. 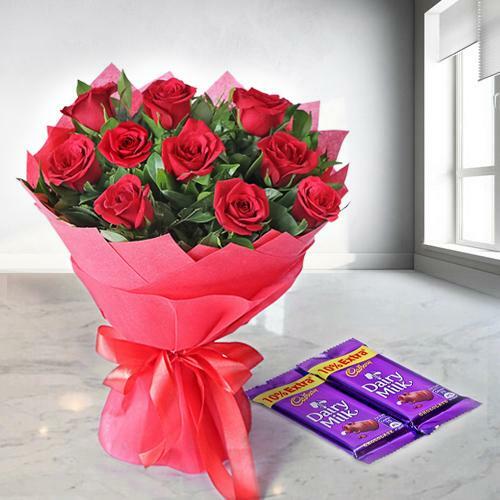 Strengthen the bonds of friendship by gifting your friend Bouquet of Beautiful Mixed Roses, Excellent Roses, Cadburys Chocolate and Teddy Bear Combo, Bouquet of Beautiful Blushing Peach or Pink Roses, Adorable 2 Dozen Multicoloured Roses with Assorted Dry Fruits, Dozen of incandescent Roses with nutritious Fruits Basket to reminisce the golden times you spent together. 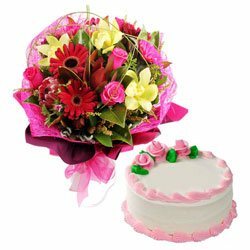 Whether it is a Birthday or Anniversary or any festival, it is the presence of special ones in your lives, which brings you the most joy. 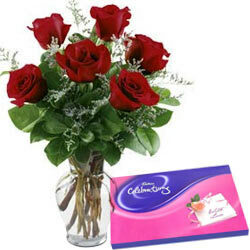 However, due to many compulsions it might not be possible to visit your relatives or loved ones. 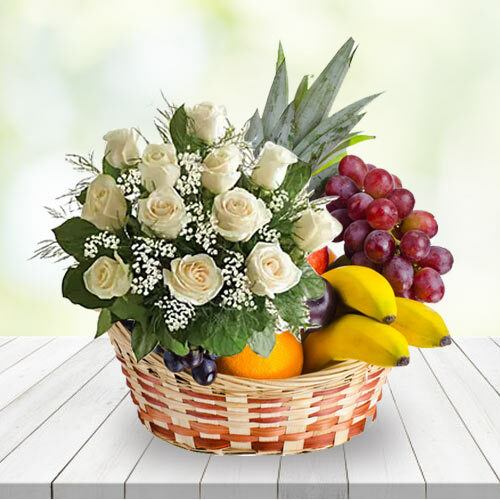 The world of e-commerce has now made it possible for you to send Flowers, Gifts and Hampers to your Dear Ones from any corner of the world. 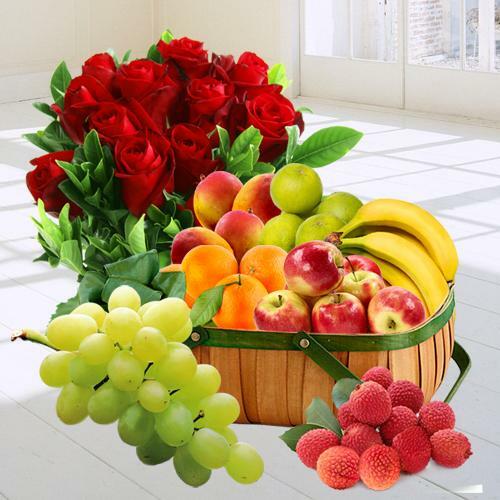 Send Awesome Mixed Flower Wreath, Bouquet of Happiness with White and Yellow Flowers, Lovely Carnations in a Basket, Fascinating Bouquet of One Dozen Gerberas, Bouquet of Beautiful Mixed Roses, Bouquet of Beautiful Blushing Peach or Pink Roses to Your Dear ones and make an excellent impression in the life of your dear one. 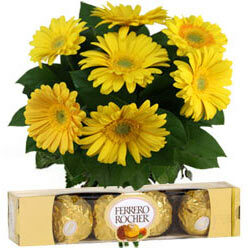 It was my first purchase from your site and I must say that you guys did a commendable job. 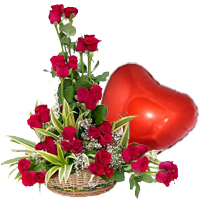 My wife loved the flowers and the gift was of great. Thank you! � Ashish Das, Cuttack. Got a quick response from the team about the queries. 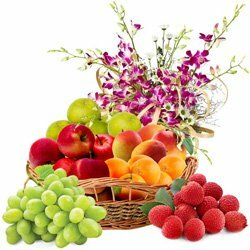 I am satisfied with the product and the timely delivery. Many many thanks! � Akash Arora, Mumbai. 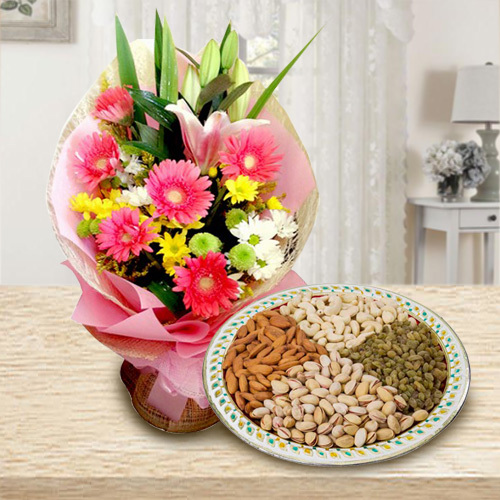 I ordered a floral combo for my brother back in India. It was delivered on time. 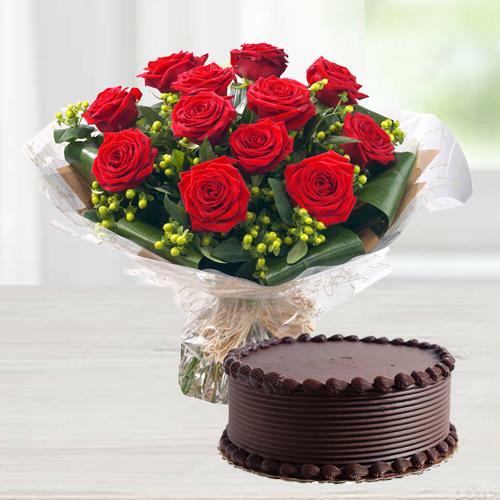 He loved the flowers and the cake tasted awesome. Thanks and I will definitely order again. � Jenny Thomas, UK.